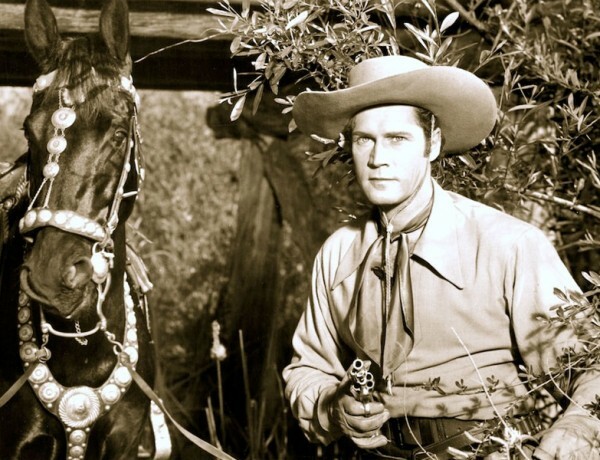 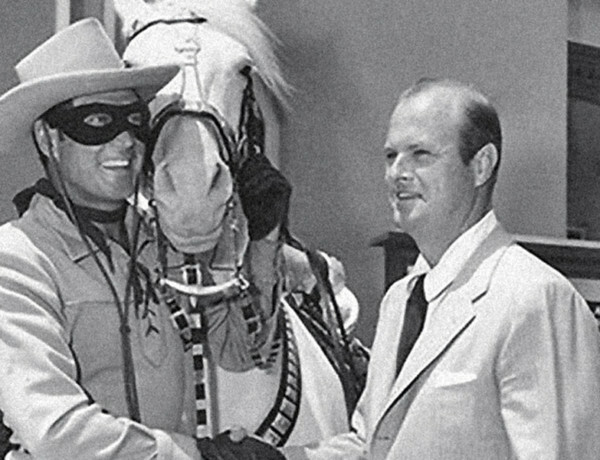 Why Hasn’t Anyone Written a Book about the Lone Ranger being a Black Man? 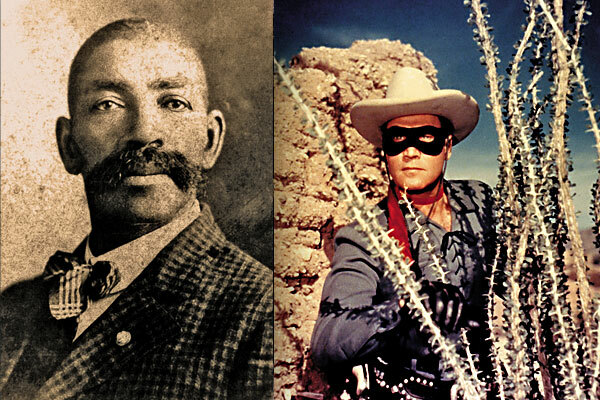 Was Bass Reeves the Real Lone Ranger? 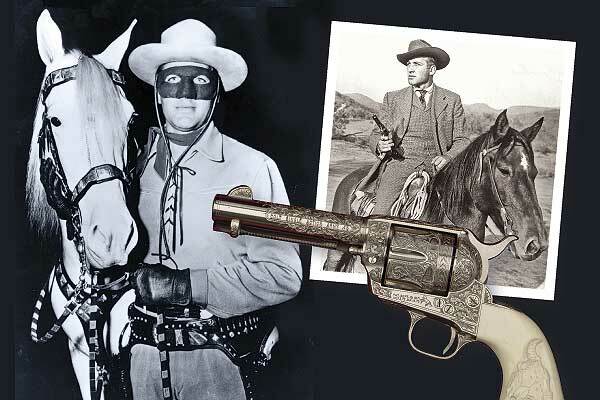 Bass Reeves biographer makes his case that the Lone Ranger character is based on the frontier deputy marshal.